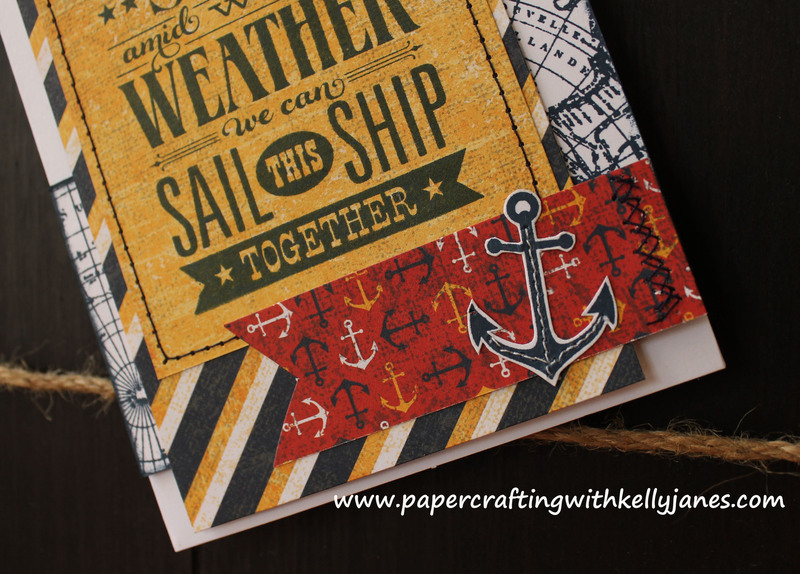 When I saw sketch #120 by Retro Sketches I knew I wanted to use a nautical theme. Let me go into this card layer by layer. 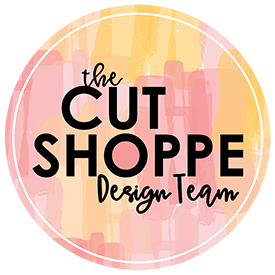 I grabbed the retired Tommy Workshop On The Go™ Scrapbooking Kit that I have in my stash. The very first layer on this card is White Daisy Cardstock stamped using a nautical theme background stamp that was available in the WOTG Kit-in fact every stamp that was used on this card comes from that WOTG kit using Outdoor Denim Exclusive Ink™. Next I added multiple layers of B&T Duos™ from the Tommy Paper Packet-rounding the edge of one corner. I added a little stitching to make this card complete. I love the subway art look of this sentiment and it would be perfect for a loved one going through any circumstance! It’s a great sentiment of encourgement!! 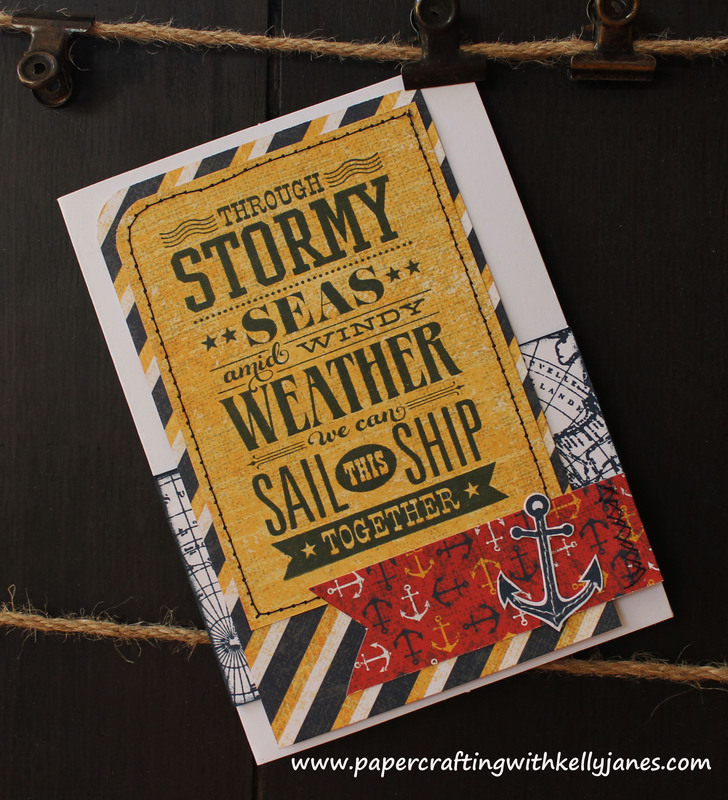 Love this…can’t get enough of nautical designs!